Dale Earnhardt Jr. has joined Instagram. 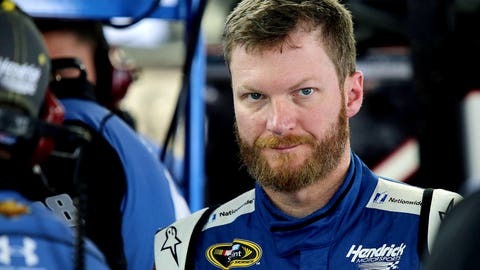 The first photos on the account show Earnhardt Jr. donned in hunters camouflage. Very excited to join @truetimbercamo team. TrueTimber will be heavily involved in the Earnhardt Outdoors line and Earnhardt Outdoors will exclusively feature TrueTimber camo.